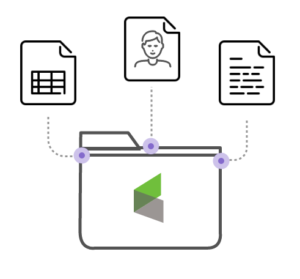 We can help you strengthen connections with leads through a CRM that has built-in marketing automation. 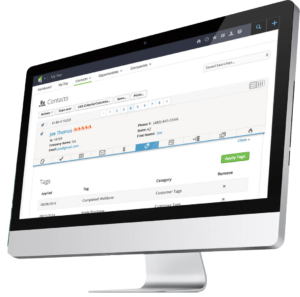 Infusionsoft is a sales and marketing software built exclusively for your business success. Gate 39 Media is an Infusionsoft Certified Partner which means we can help you get set up to hit the ground running with branded communications, marketing drip campaigns, and sales process recommendations. 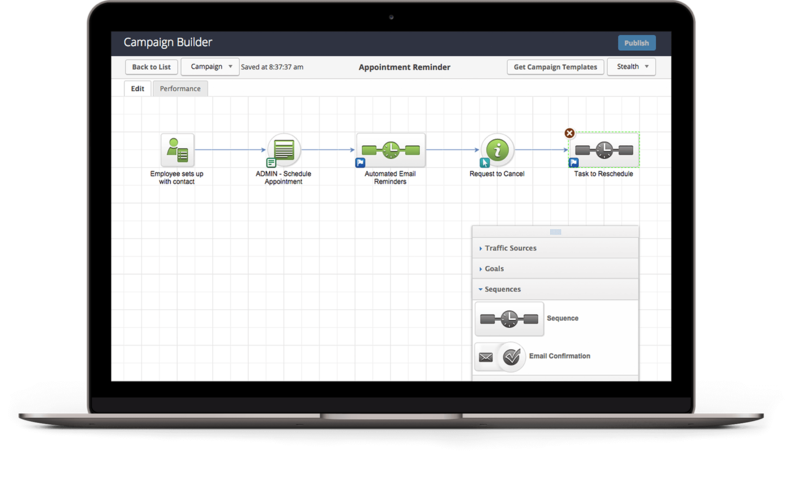 Infusionsoft’s Campaign Builder features the power to create entire marketing campaigns through a simple drag-and-drop interface, they can then execute them over and over again without having to repeat the process every time. Gate 39 Media can develop an action plan to set up automated marketing campaigns designed for your specific audience. See if Infusionsoft is the right solution for your business.